http://www.erudit.org/revue/ ron/2007/v/n46/index.html. Hyde, R. Panoramania! The Art and Entertainment of the “All-Embracing” View. London: Trefoil Publications, 1988. in association with the Barbican Art, Gallery. Labbe, J. Romantic Visualities: Landscape, Gender, and Romanticism. Basingstoke: Macmillan, 1998. Matheson, C. S. “The Royal Academy and the Annual Exhibition of the Viewing Public.” In T. Pfau and R. Gleckner (Eds.). 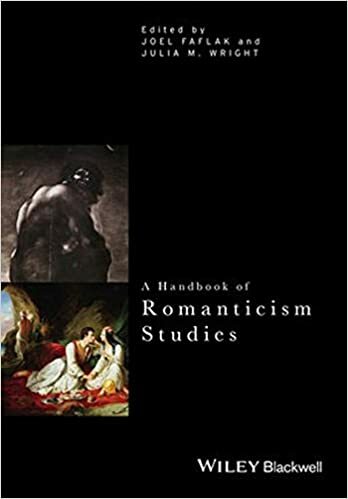 The Lessons of Romanticism: A Critical Companion (pp. 280–303).